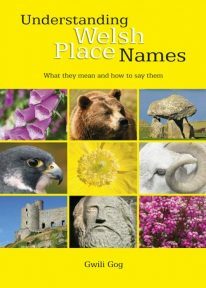 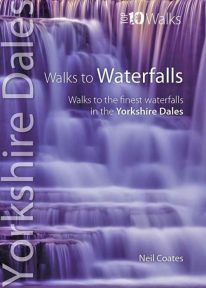 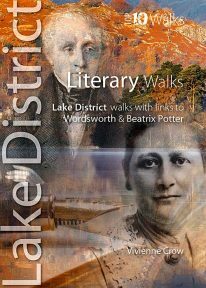 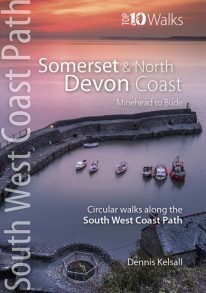 This pocket size book explores the ten best short circular waterside walks in the Peak District. 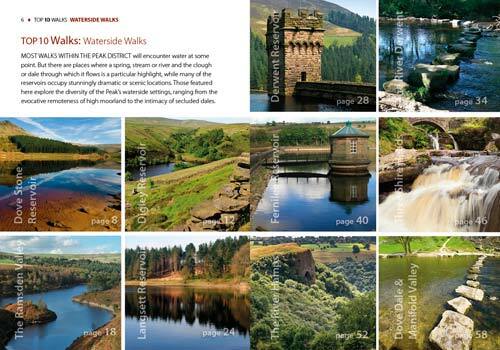 Some follow lovely stretches of rivers; others explore the northern reservoirs. 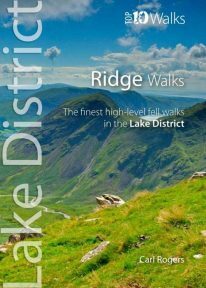 Several major rivers originate in the Peak, fed by countless springs, brooks and streams that have cut deep cloughs and gorges through the grit and limestone. 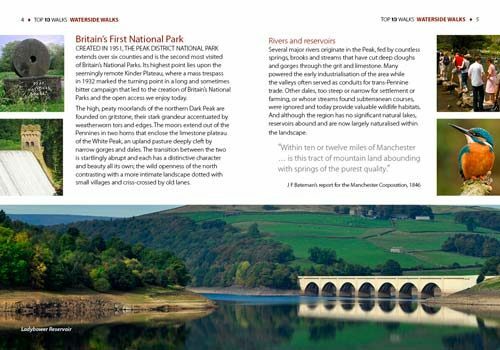 Many powered the early industrialisation of the area while the valleys often served as conduits for trans-Pennine trade. 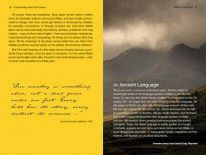 Other dales, too steep or narrow for settlement or farming, or whose streams found subterranean courses, were ignored and today provide valuable wildlife habitats. 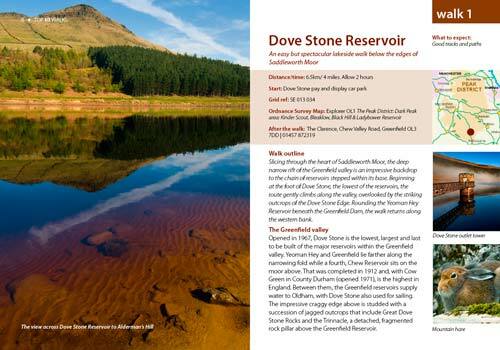 And although the region has no significant natural lakes, reservoirs abound and are now largely naturalised within the landscape. 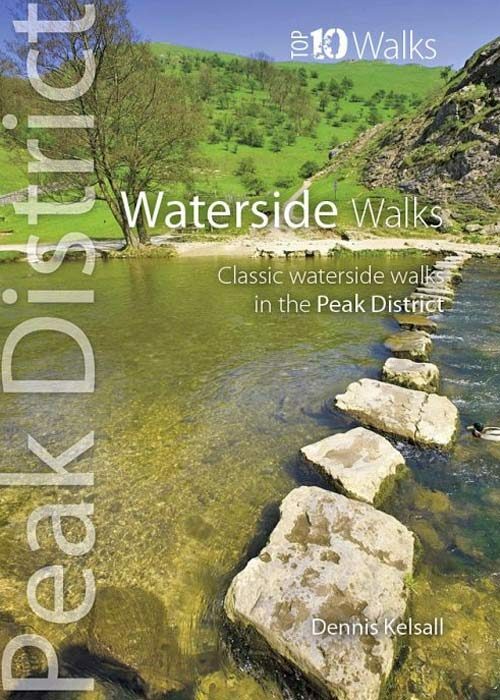 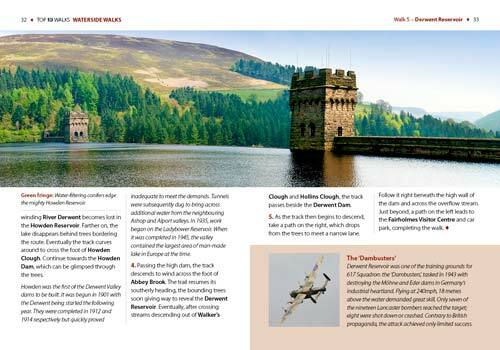 This attractive and cleverly structured guidebook gives walkers the ten best walks to the Peak District’s best waterside, river and reservoir walks in a handy, pocketable format.